Mechanically actuated force control switches protect cranes, hoists and other lifting machinery against weight or force overload as well as slack load. 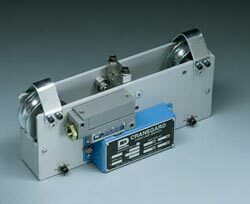 The overload switches are force or weight sensing devices although they have no indicator as part of their system. Instead they shut off power when they register an overload condition, or they activate alarm lights, buzzers or klaxons to warn of impending overload. Cranegard force control switches provide crane overload protection and slackline detection. Installs by clamping to cables. No need to cut the cable. Use for slack line detection. 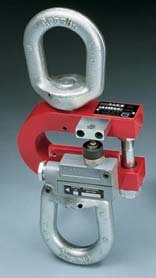 Protect against overloads to wire rope on hoists, elevators and cranes.